Fiji’s newest hotel, Ramada Suites by Wyndham Wailoaloa Beach Fiji, has opened its doors marking the debut of the Ramada by Wyndham brand in Fiji. Ramada Suites by Wyndham Wailoaloa Beach Fiji is the third Ramada to open in the South Pacific, joining Ramada Hotel & Suites by Wyndham Noumea in New Caledonia and Ramada Resort by Wyndham Port Vila in Vanuatu. The absolute beachfront, 40-room all-suite property is located at Nadi Bay, a 12-minute drive from Nadi International Airport and Port Denarau Marina. Part of Wyndham Hotels & Resorts, Ramada is a global chain of more than 850 midscale and upper-midscale full-service hotels spanning more than 60 countries. 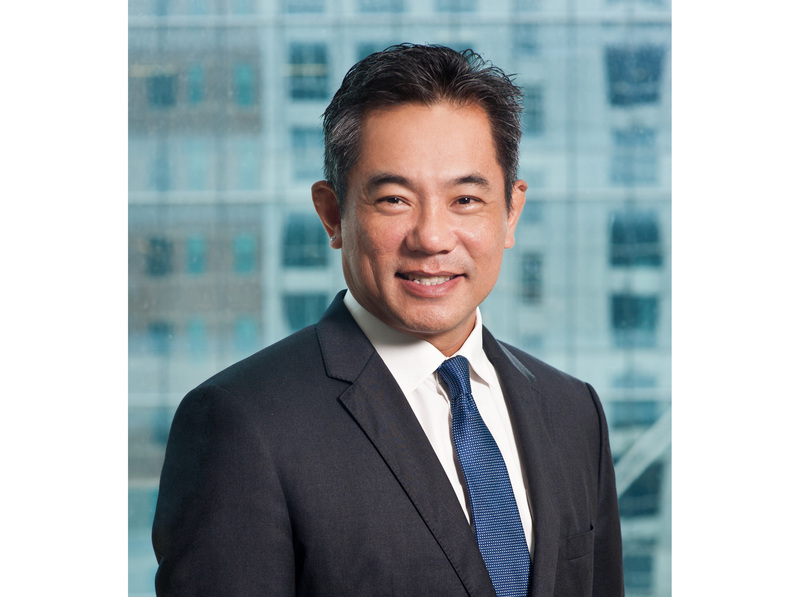 “Ramada is one of the most recognised hotel brands in the world, and now visitors to Fiji will be able to experience its familiar comforts and hospitality,” said Mr Joon Aun Ooi, president & managing director, South East Asia and Pacific Rim, Wyndham Hotels & Resorts. “Fiji has long been a favoured destination among travellers from Australia and New Zealand, and we are also seeing growing visitor numbers from China and greater Asia. We are proud to bring the iconic Ramada brand to Fiji and are confident that its distinctive style and service will resonate with visitors,” added Mr Ooi. Ramada Suites by Wyndham Wailoaloa Beach Fiji offers a mix of studios, one- and two-bedroom suites, along with a day spa, a gym, a swimming pool, an onsite restaurant, and a conference room. A rooftop bar is also planned to open later this year providing the perfect venue to experience Fiji’s famous sunsets. Guests of the resort can also enjoy the facilities offered by the neighbouring Smugglers Cove Beach Resort, including its onsite restaurant and bar along with activities like diving and water sports. Ramada Suites by Wyndham Wailoaloa Beach Fiji was developed by the hotel’s owner, Smugglers Cove Beach Resort Limited, who will also manage the resort under a franchise agreement with Wyndham Hotels & Resorts. “We are delighted to celebrate the opening of Ramada Suites by Wyndham Wailoaloa Beach Fiji. Its absolute beachfront position along with a great selection of premium accommodation make it the perfect choice for business and leisure travellers alike,” said Mr Mark Hinton, director of Smugglers Cove Beach Resort Limited. “Our location facing Nadi Bay is conveniently close to Nadi International Airport, Nadi Town and Port Denarau Marina. Wailoaloa Beach has emerged as a vibrant and stylish resort destination in Nadi, and it is exciting to be a part of this new resort precinct for Fiji with a globally renowned brand like Ramada by Wyndham,” he added. Ramada is expanding rapidly across the South East Asia and Pacific Rim region, with 28 new hotels scheduled to open within the next three years. Click here to view the Official Wyndham Hotels & Resorts website.